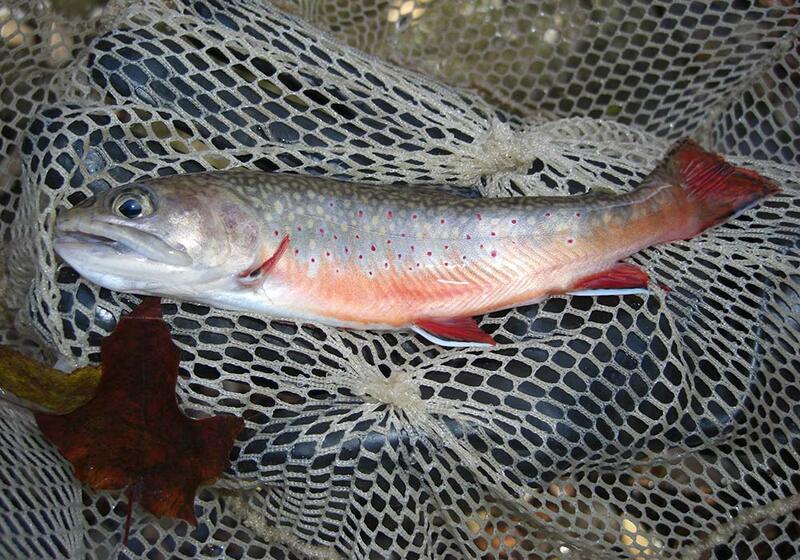 The southern Appalachian Brook Trout is the only native trout found within EBCI watersheds. 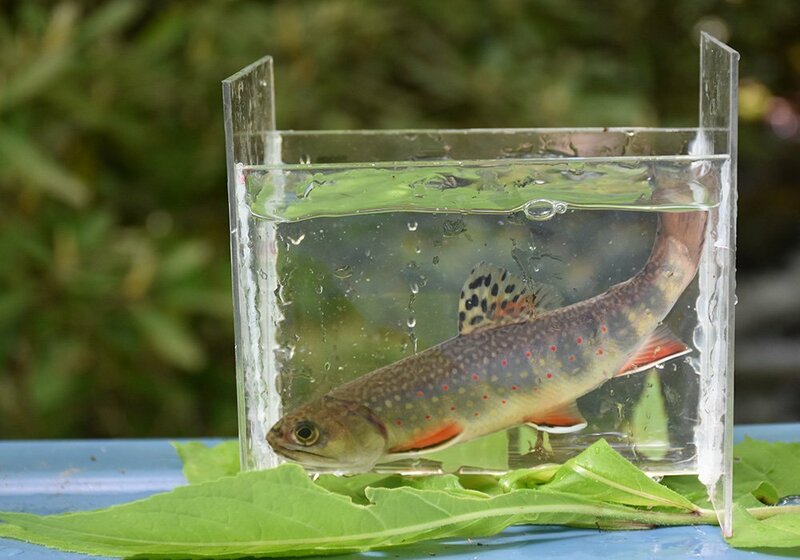 Southern Appalachian Brook Trout are predominantly located in headwater streams where there is reduced competition with other trout species and predation by otters. 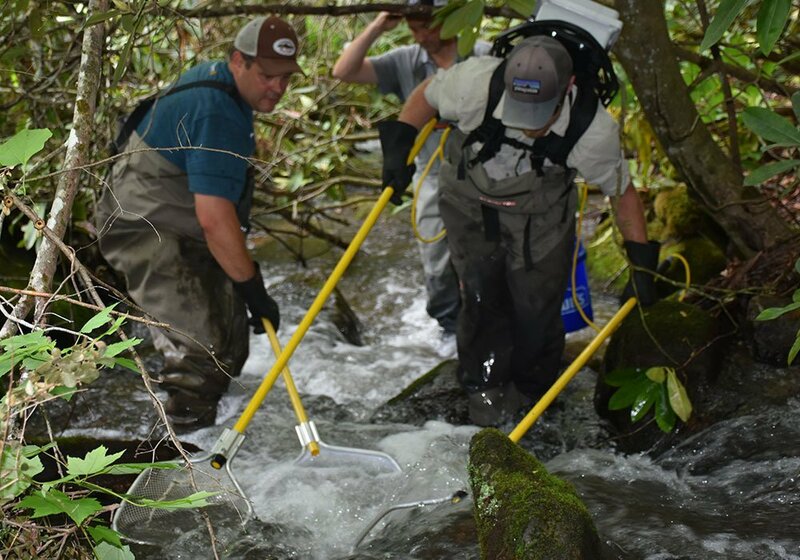 Southern Appalachian Brook Trout are sensitive to degraded water quality and have shown population declines due to historic agriculture, forestry, textile practices, siltation, habitat fragmentation, and climate change.  Once widely distributed on EBCI lands, southern Appalachian Brook Trout warrant conservation efforts and potential restoration initiatives to continue as a cultural subsistence species for the Cherokee.